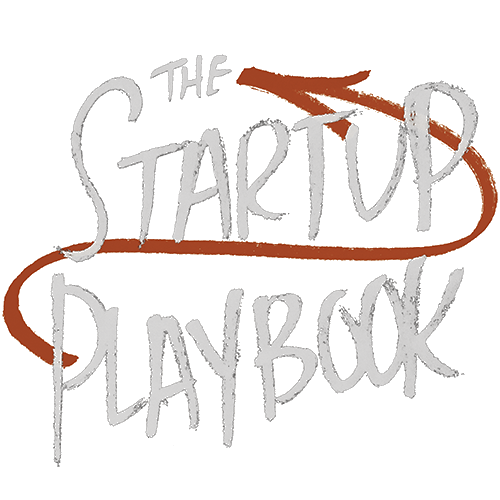 The Startup Playbook is our personal how-to guide for building your startup from the ground up. In it, you’ll find a collection of the major lessons and shortcuts we’ve learned that will shift the odds in your favor. We’re sharing our tips, secrets, and advice in a frank, founder-to-founder discussion with you. Between us, we’ve started over a dozen high-tech software companies, raised over $500 million in investment capital, acquired over thirty-five companies, had three of our startups go public, sold six of them, and we made billions of dollars for shareholders. We’ve also advised and mentored over two hundred companies. Nine out of ten startups fail. But, simply having a better idea, bigger market and working harder isn’t enough. What every entrepreneur needs is a fast track to the wisdom and experience gained from building successful companies: the tips, secrets, advice, and even shortcuts that make other companies successful. In The Startup Playbook, the authors share their years of combined knowledge gleaned from building and leading companies to help you make the right decisions to keep your company growing — and out of the startup graveyard. The Startup Playbook is the go-to resource for any first-time entrepreneur interested in creating and building a new startup company. The book addresses the specific issues and opportunities that founders face as they start and grow their businesses. 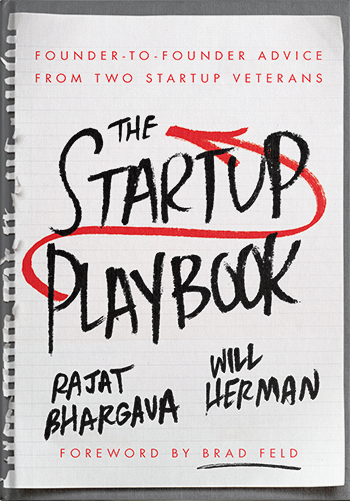 And, because it’s a window into how founders think about their startup, The Startup Playbook is also helpful to everyone in the extended startup team. Is a Startup for you? Startups aren't for everyone. In fact, we'd argue that very few people are cut out to be a founder. We'll walk you through the characteristics and habits of successful founders. Don't worry - not everybody has them, but if you're still dead set on starting a company, we'll show you how to build the skills you'll need. You'll want some company on the startup journey. In fact, if you want to shift the odds in your favor, you need to build a great co-founding team. Find people that complement you and that you can work with. We'll show you how to find your co-founders, and then put the processes in place for you to succeed. Oh, and we'll walk you through how to have one of the most difficult conversations you'll have as a founder - how to split equity with your co-founders. You have the idea. You've built a winning business model. You've recruited a top-notch team and even raised money. Now what? It's all about executing. You need to put all of those ingredients together and deliver ever-increasing sales. We'll show you how to organize your team, communicate clearly, and scale the business. It takes more than a great idea to build a successful business. We'll show you how to turn the seed of an idea into a strong business model. From figuring out your value proposition to building your team to how you'll differentiate your product or service in the market. We'll address these questions and more to help you morph your idea and build it into a complete offering that your customers must have. Finding the fuel that you need to generate escape velocity for your startup is critical. We'll walk you through your options and the pros and cons of each one. Then, we'll show you how to research, hook, and close the right investors for your startup. The financing process can be challenging and we'll demystify the steps setting you up for success. Arguably there is nothing more important than building a high-performing team. A great team can deal with the inevitable challenges that every startup faces. We'll share our secrets on how to recruit and compensate your team. We'll also talk about when its time to add senior leaders including, potentially, an outside CEO. Every entrepreneur should read The Startup Playbook. And then, hand a copy to each member of their startup team. 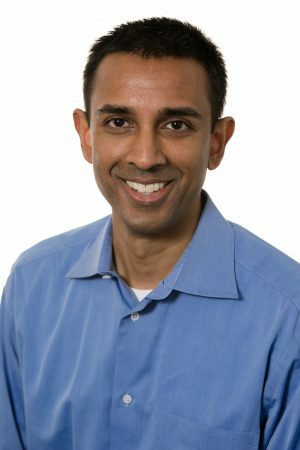 As a founder, I’ve learned many of the lessons that Will and Rajat talk about the hard way. You can skip a lot of the pain that I went through by applying the lessons from The Startup Playbook. The Startup Playbook is a hands-on guidebook that is approachable by anyone interested in starting their first company. It’s full of great founder-to-founder advice from two successful serial-entrepreneurs. I wish The Startup Playbook was around when I was starting Runkeeper. Will and Rajat’s advice would have saved me from more than a few major mistakes, and helped me realize sooner that I wasn't alone. Will and Rajat bring to bear their decades of startup experience to help new entrepreneurs increase their chances of building a successful, new company. The odds are stacked against the entrepreneur. The Startup Playbook helps even the odds. 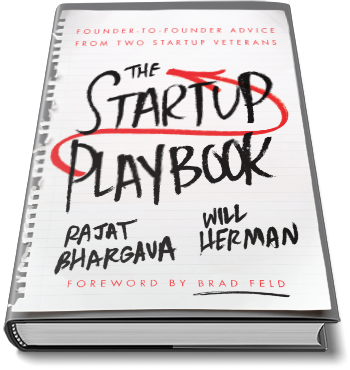 The Startup Playbook" is a startup's fundamental mentor-in-a-box. It's an incredible resource for all new startups that includes just about everything they need to know. At Techstars, we see that the biggest challenge for any new startup is finding the resources they need to help speed their efforts and avoid mistakes. 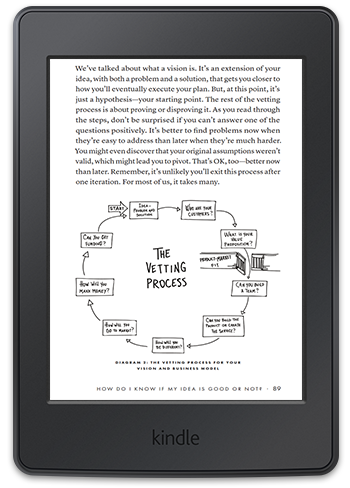 The Startup Playbook contains decades of startup wisdom that's easy to understand and apply. A must read for any new entrepreneur. The Startup Playbook should be the first stop in every entrepreneur's journey to build their first company. I plan on giving copies to each of the startup teams that we invest in, and giving 10 copies to each of the ones we don’t. They need it more. 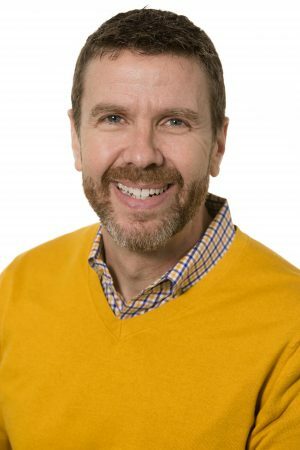 The Startup Playbook encapsulates decades of startup experience in an easy to read book that helps new entrepreneurs increase their chances of building a successful company. Get all the tips, advice and shortcuts on how to shift the odds of startup success in your favor in one easy-to-read and easy-to-reference guide! And, right now, it's almost free!